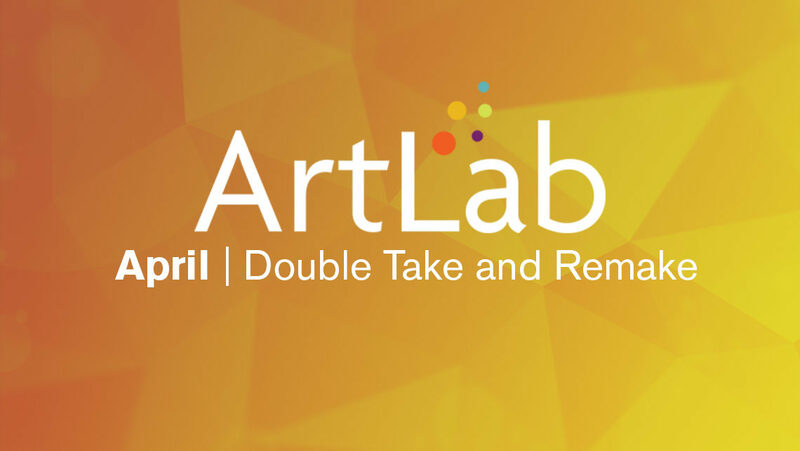 Rockland, Maine, March 24, 2017 —The Center for Maine Contemporary Art (CMCA) invites artists of all ages to create miniature sculptures of everyday or fantastical machines in April’s ArtLab for All Ages on Saturday, April 1, from 2 to 4pm. Inspired by artist Mark Wethli’s full-size wooden sculpture of a Piper Cub airplane on view in the current exhibition, participants will explore small-scale model making with wood and cardboard. Bring your friends, your family, or come by yourself to the new CMCA at 21 Winter Street, Rockland. Led by artist/educator Alexis Iammarino, ArtLab welcomes children, teens, adults and families, and is free of charge and open to all.